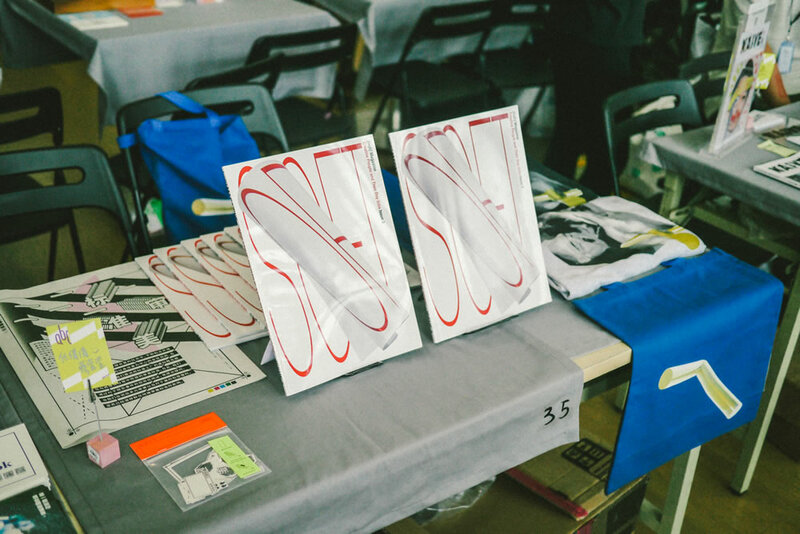 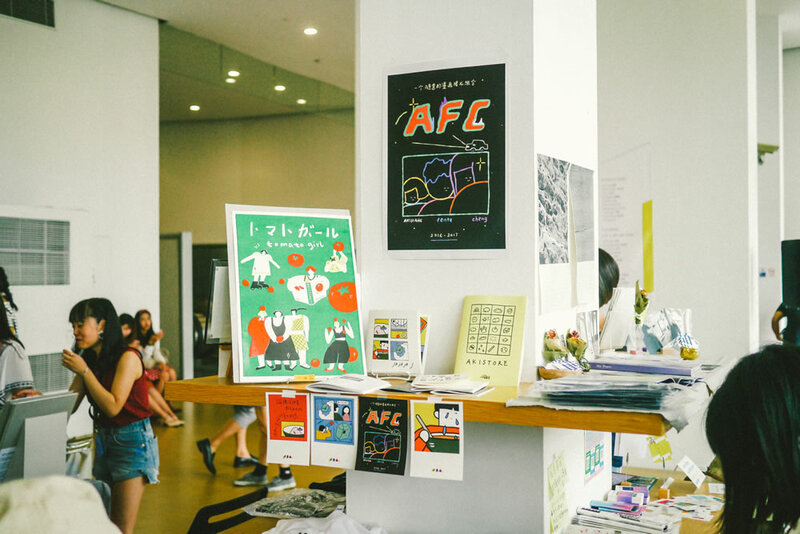 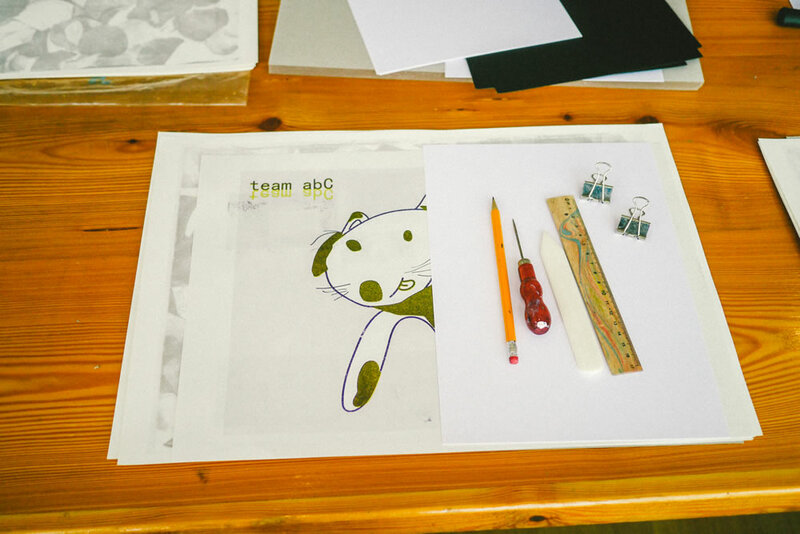 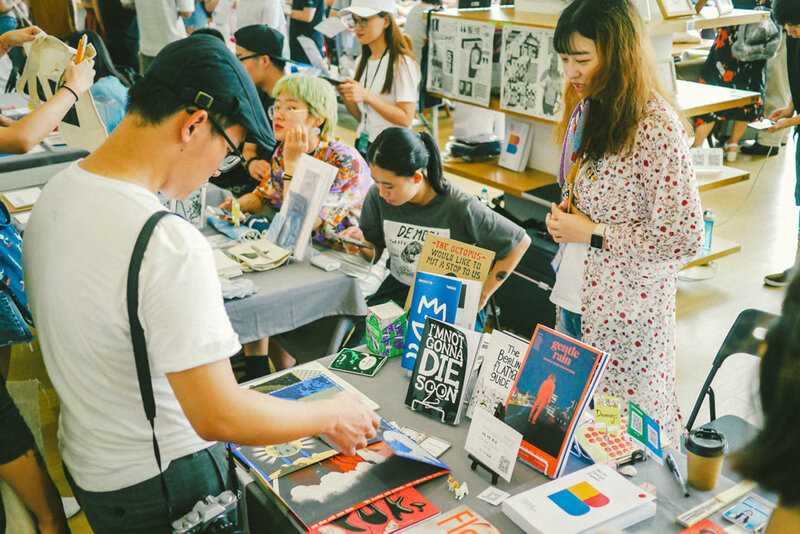 The abC Art Book Fair this year was phenomenal. 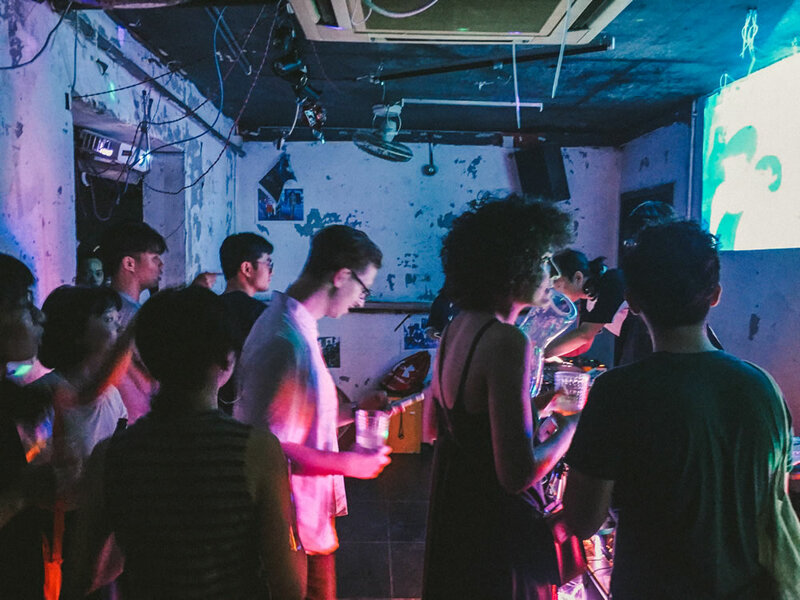 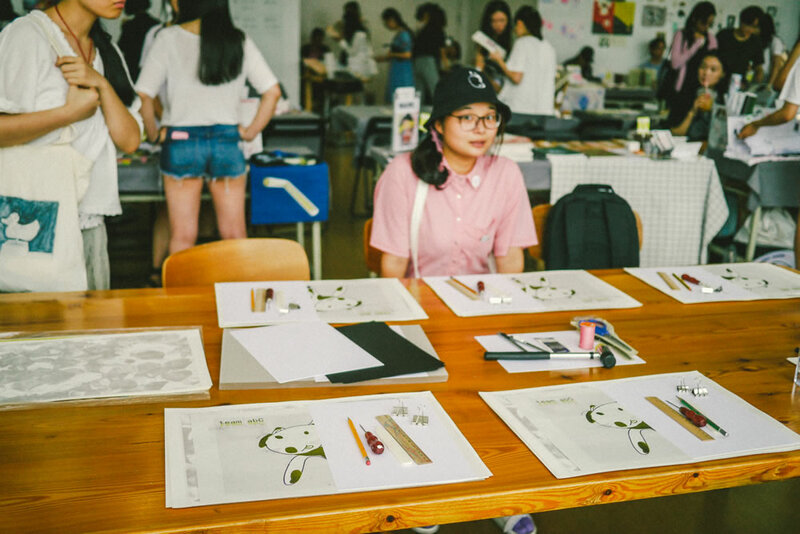 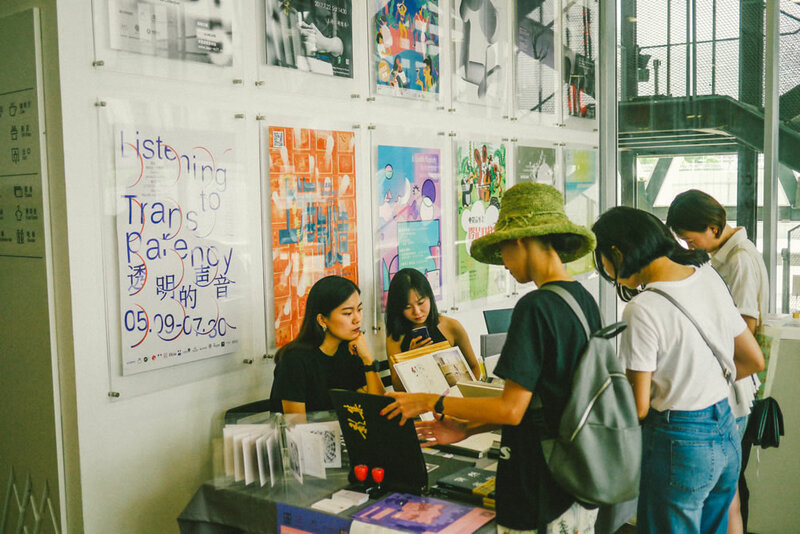 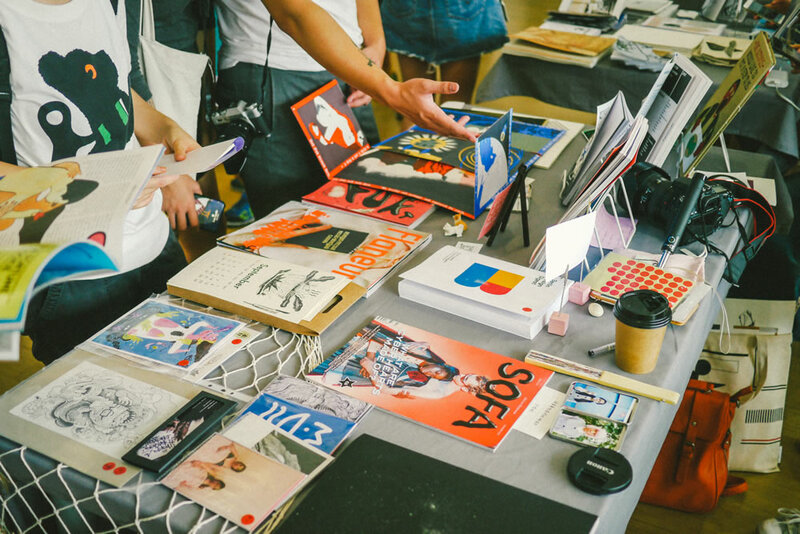 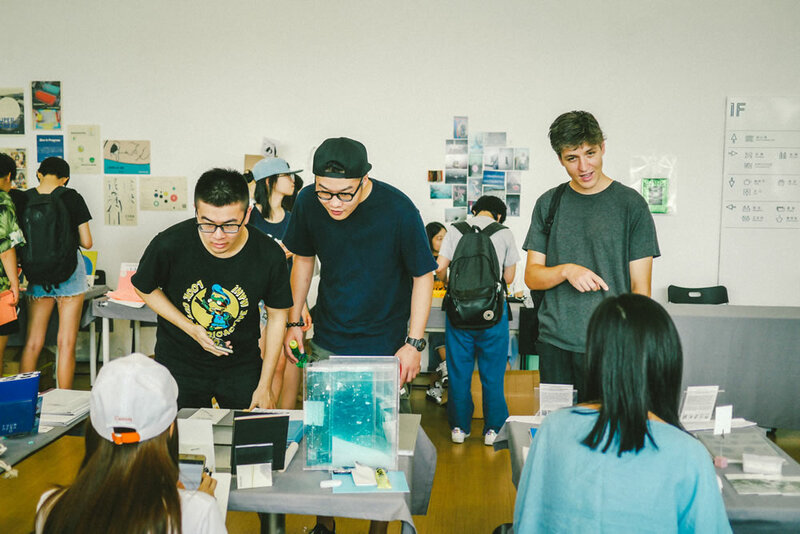 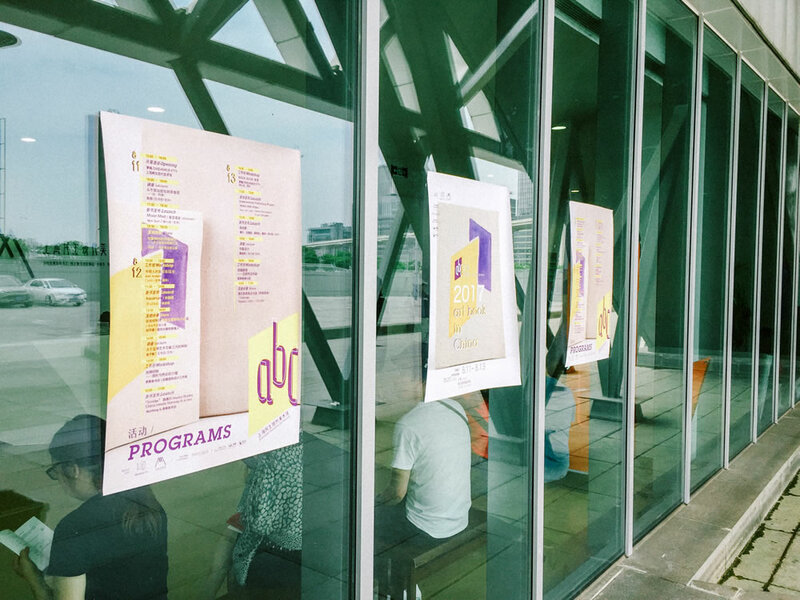 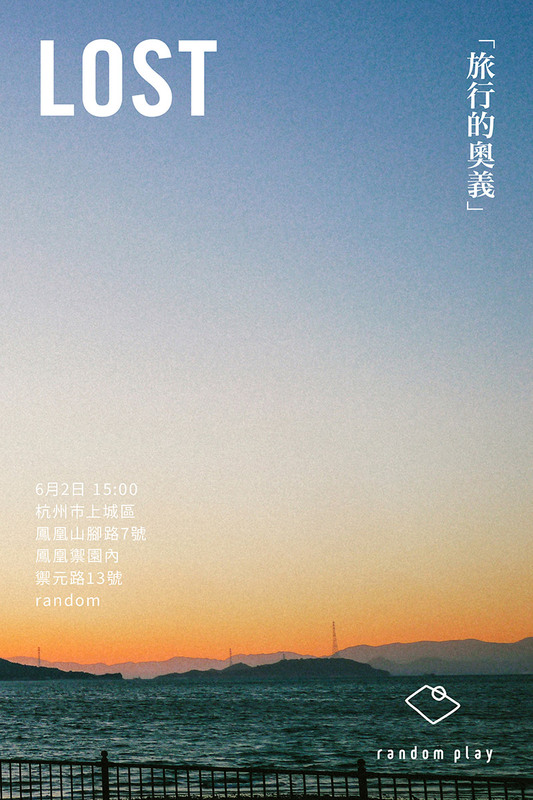 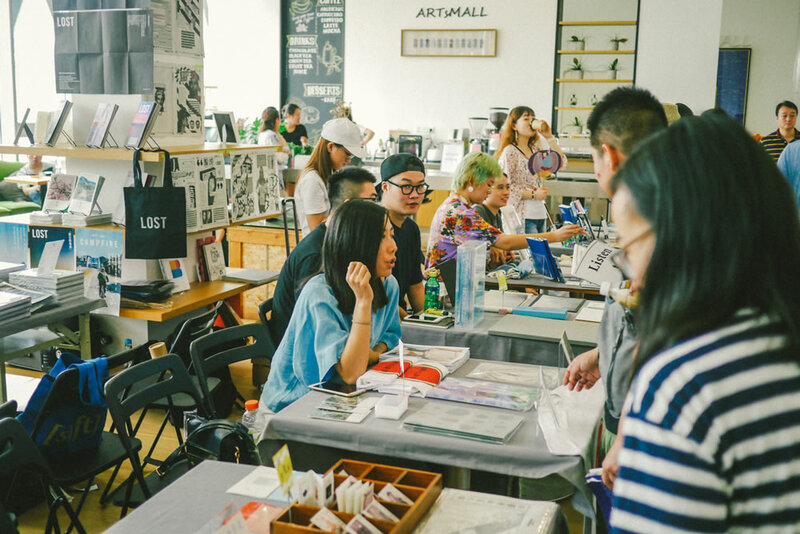 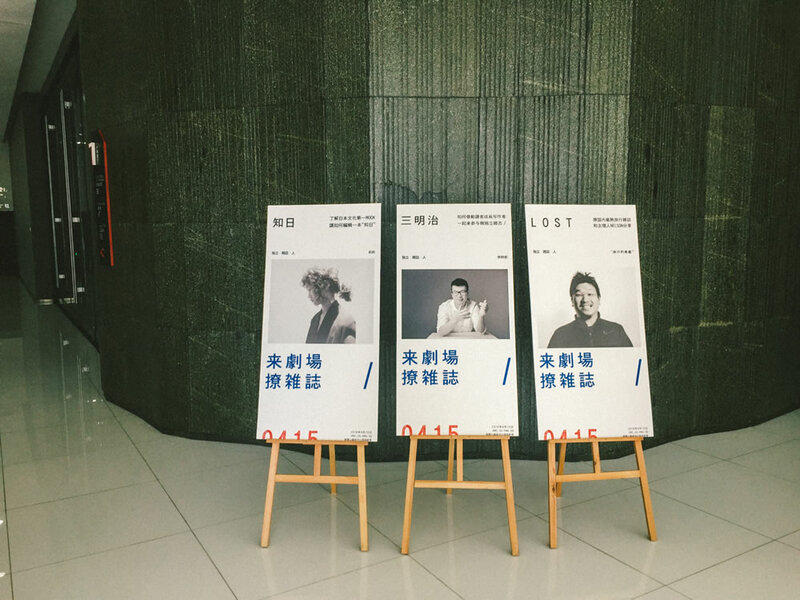 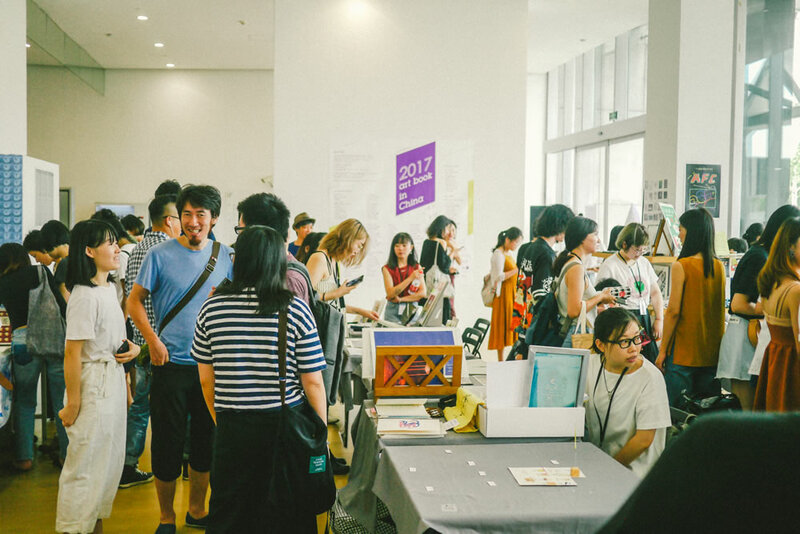 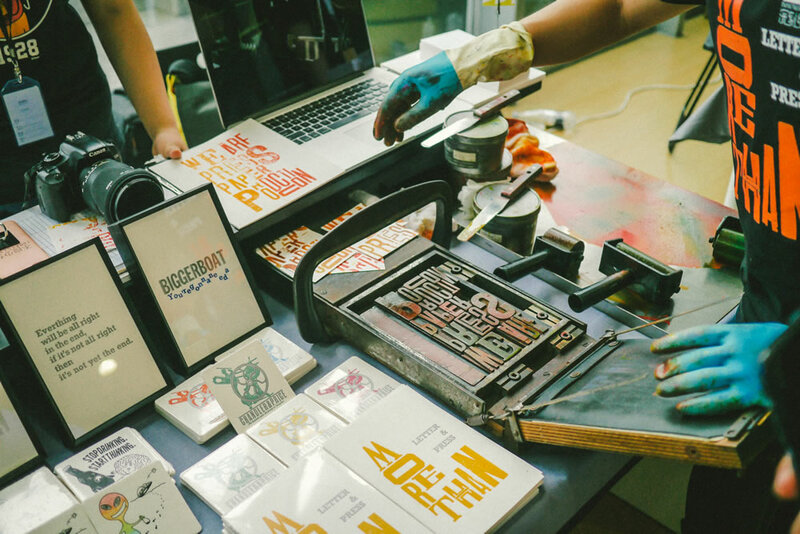 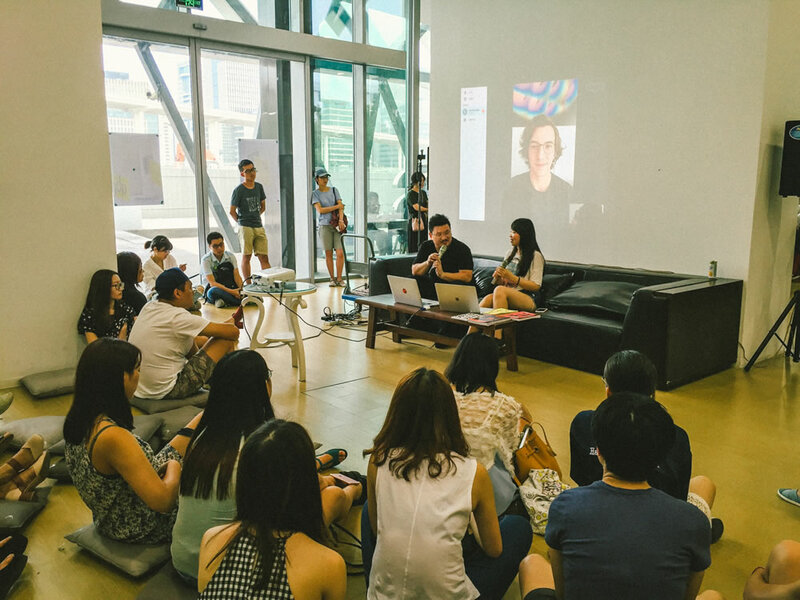 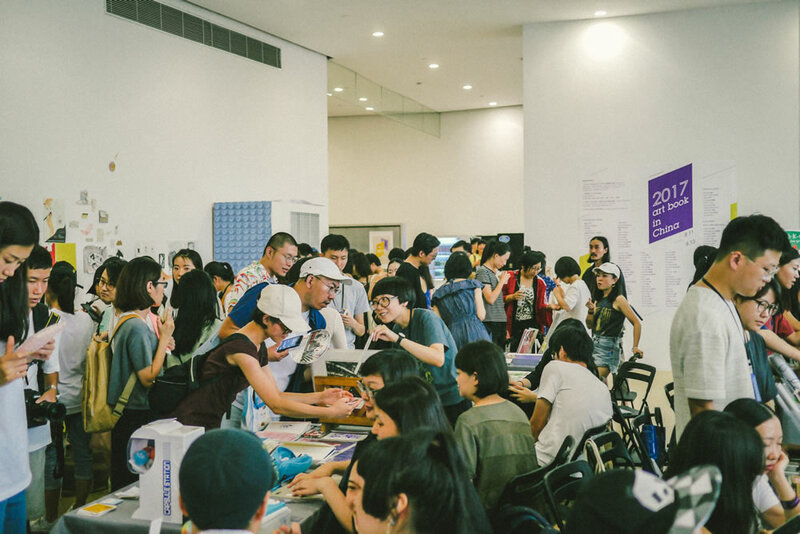 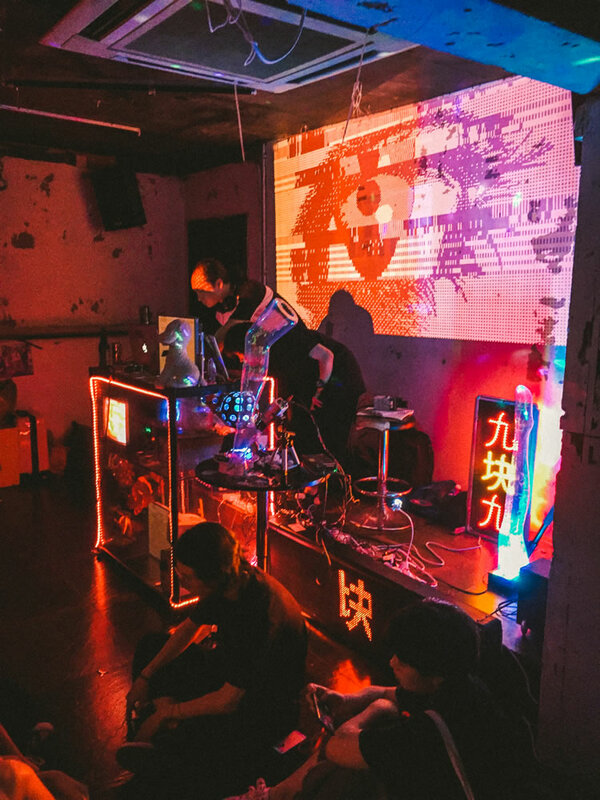 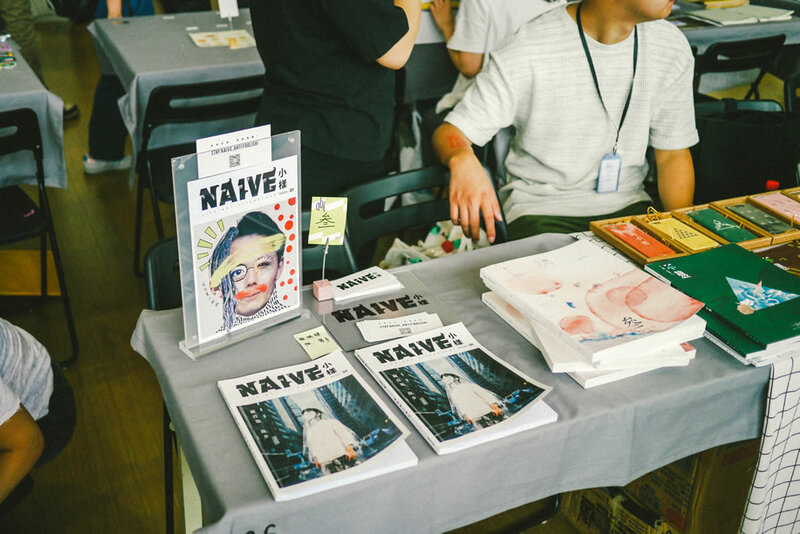 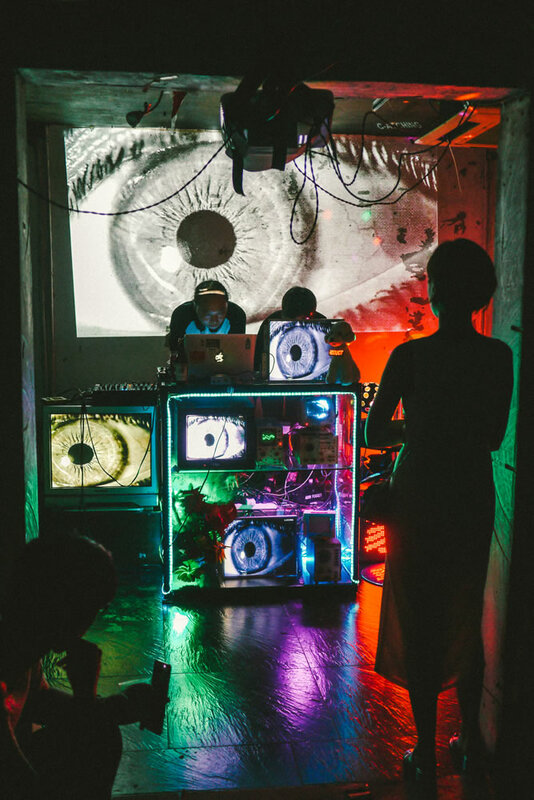 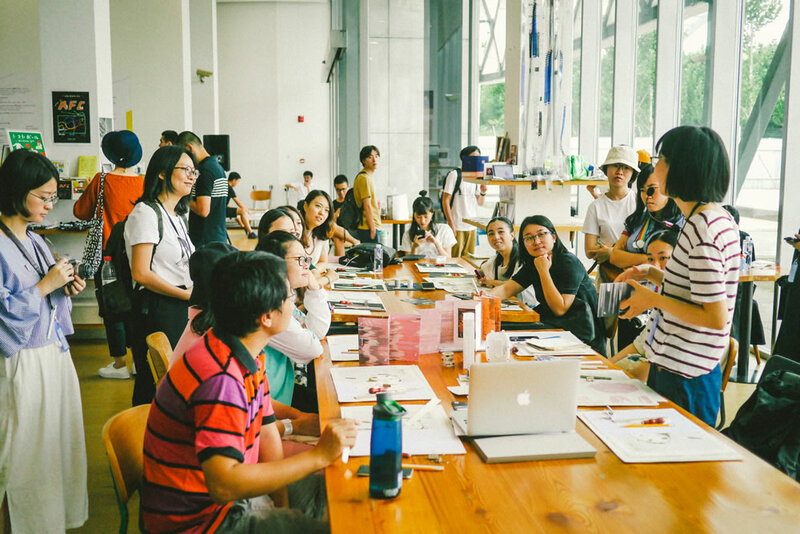 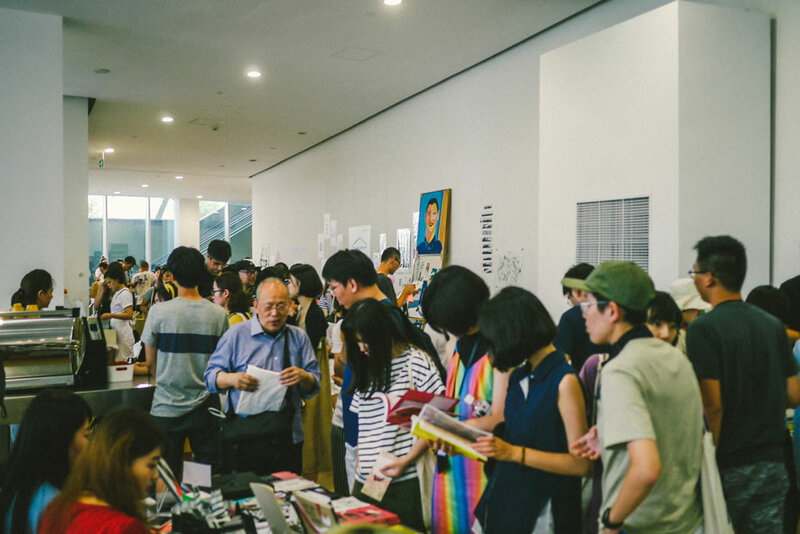 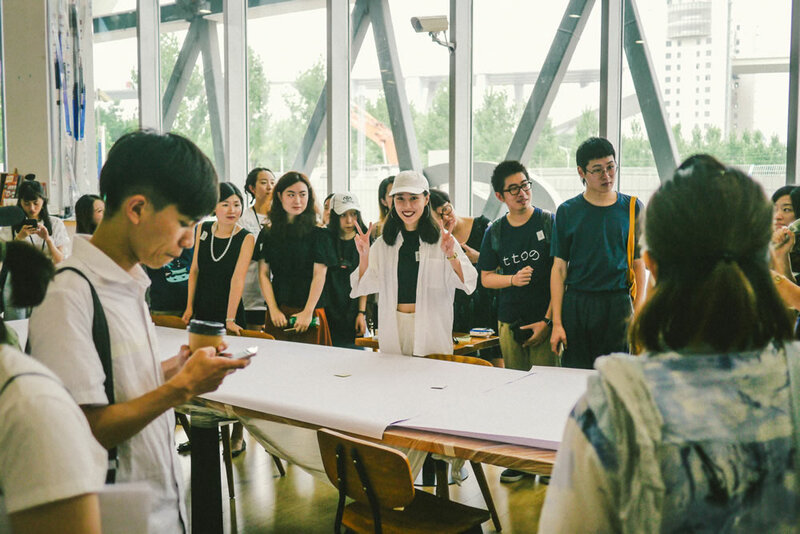 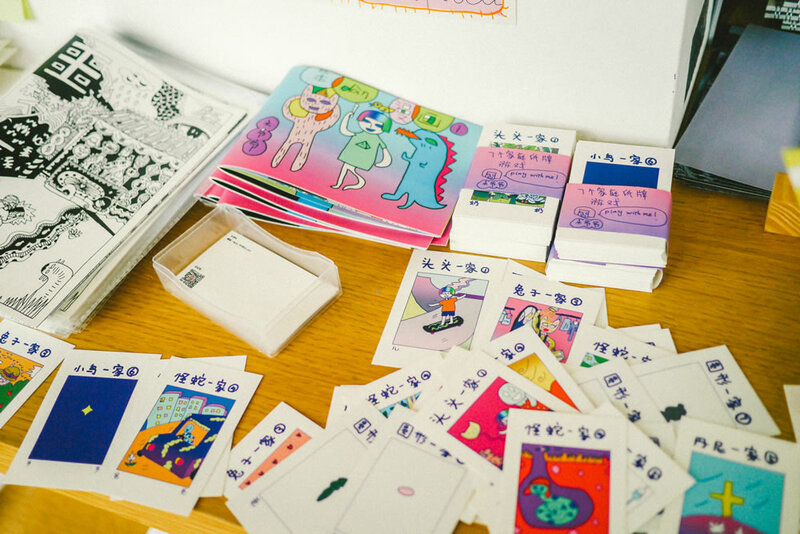 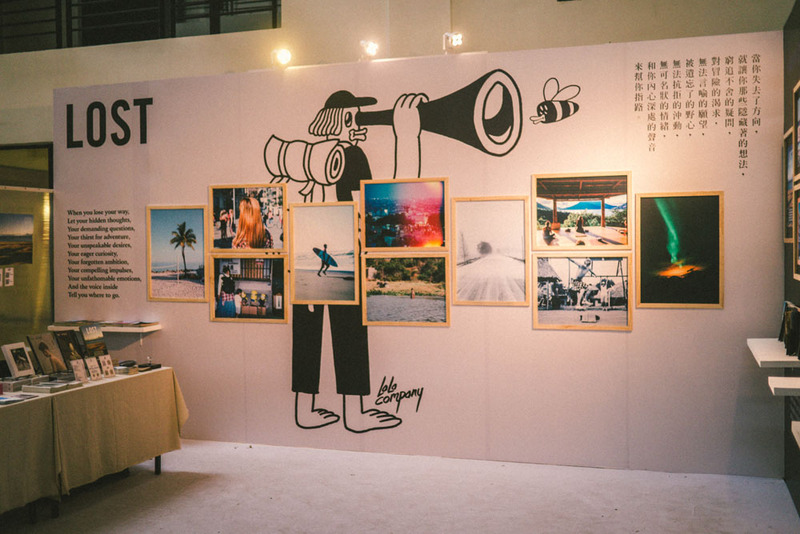 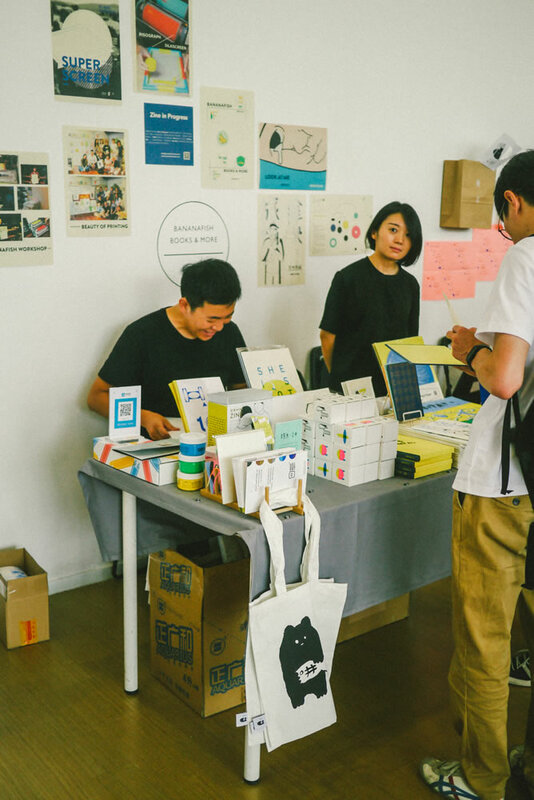 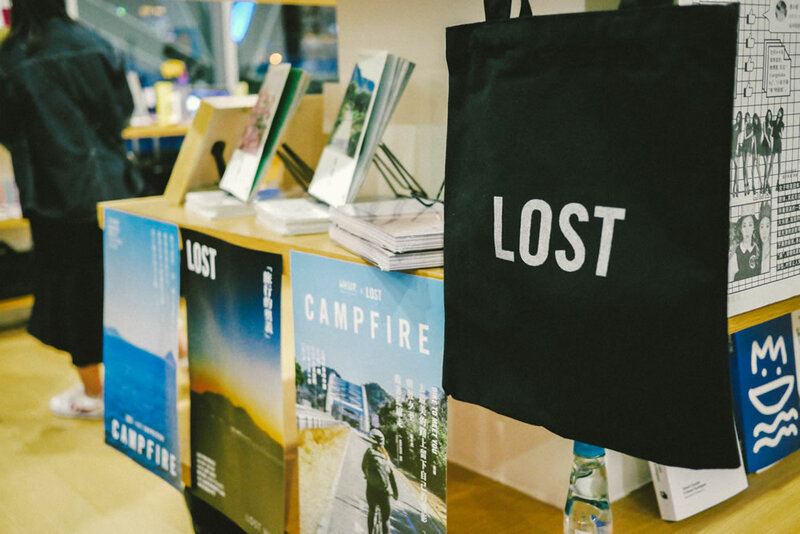 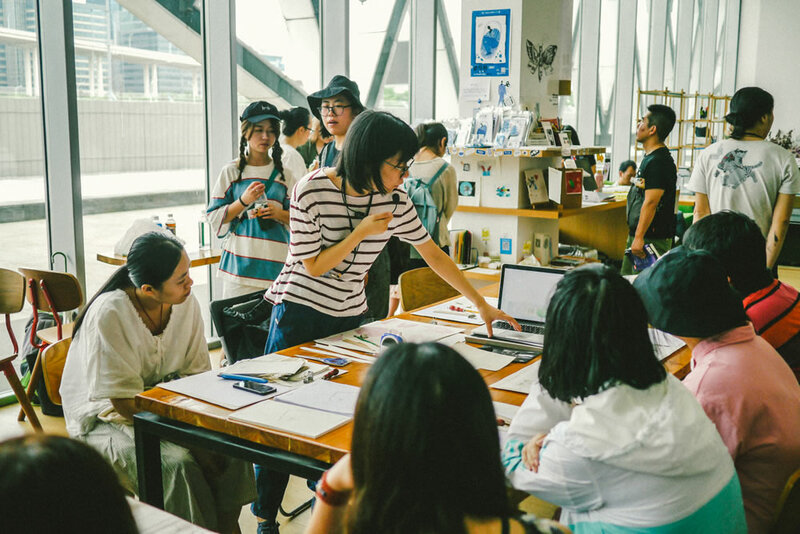 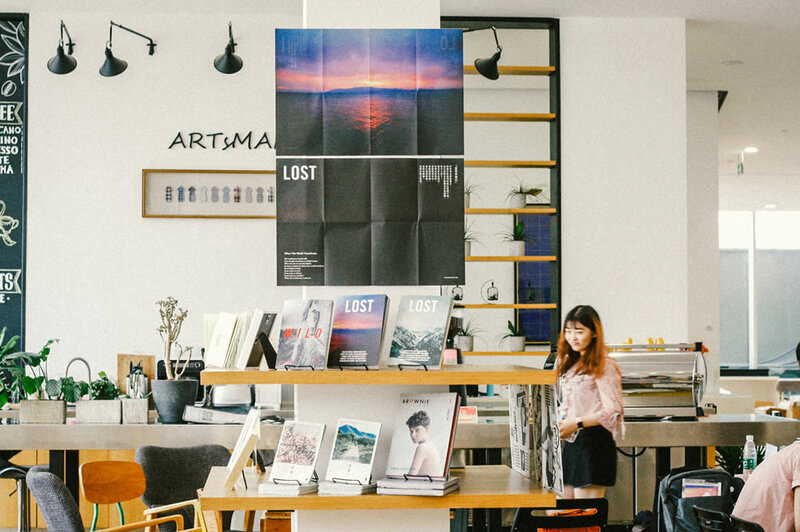 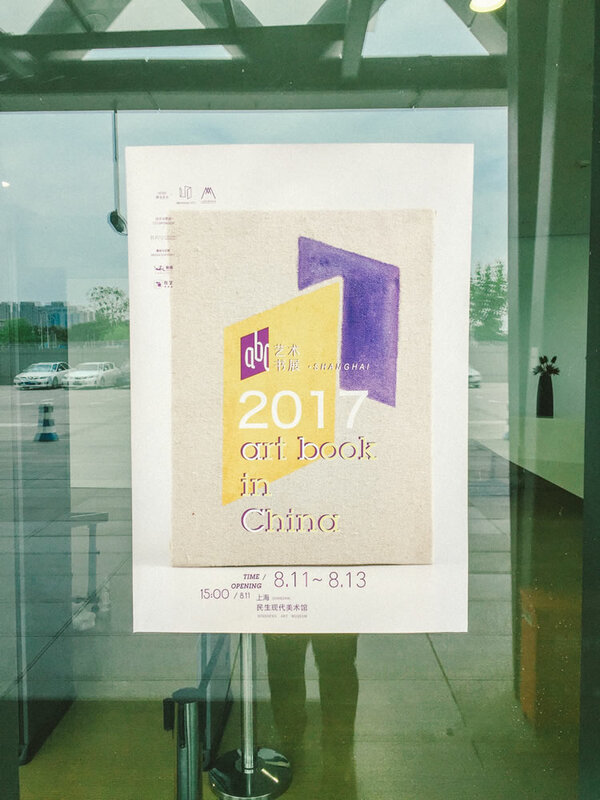 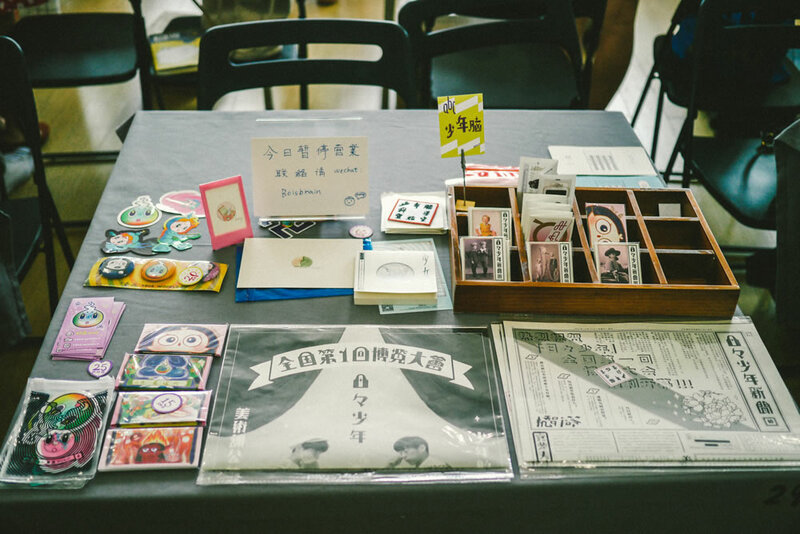 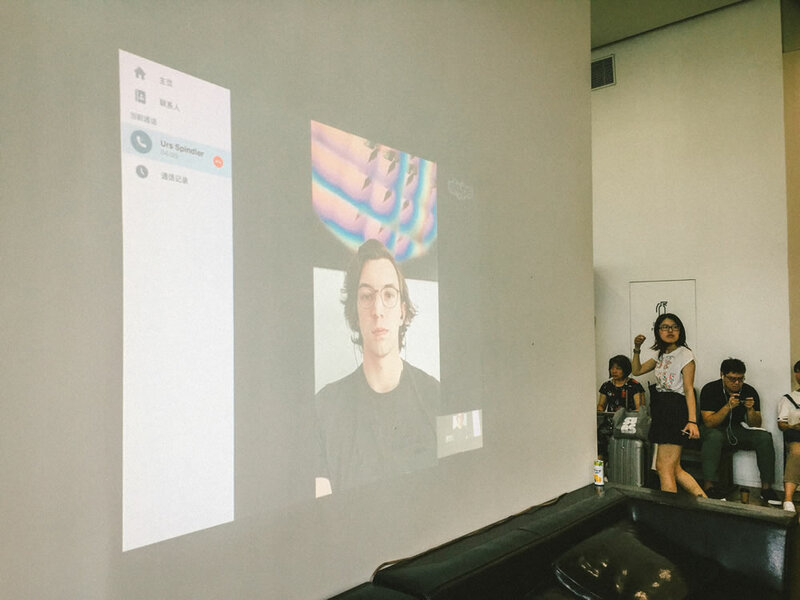 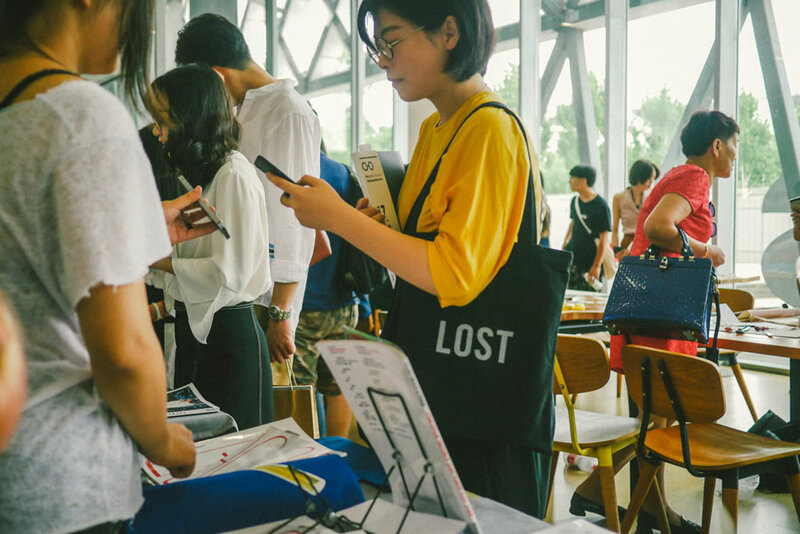 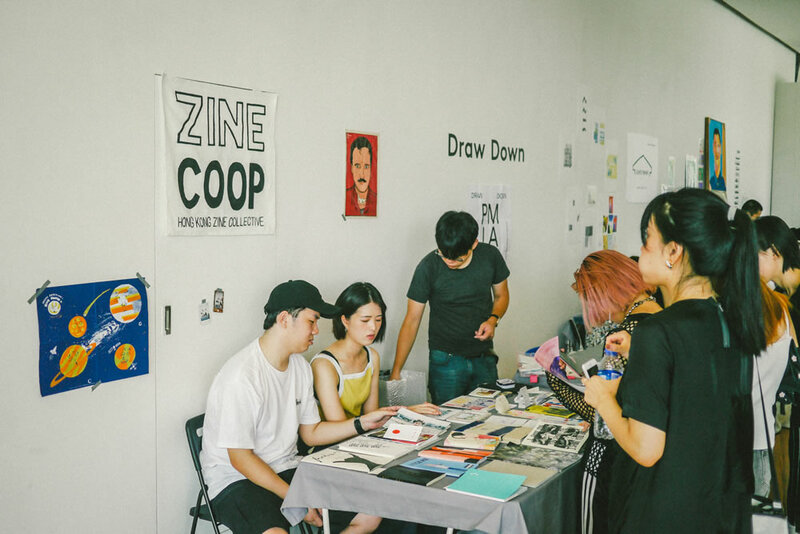 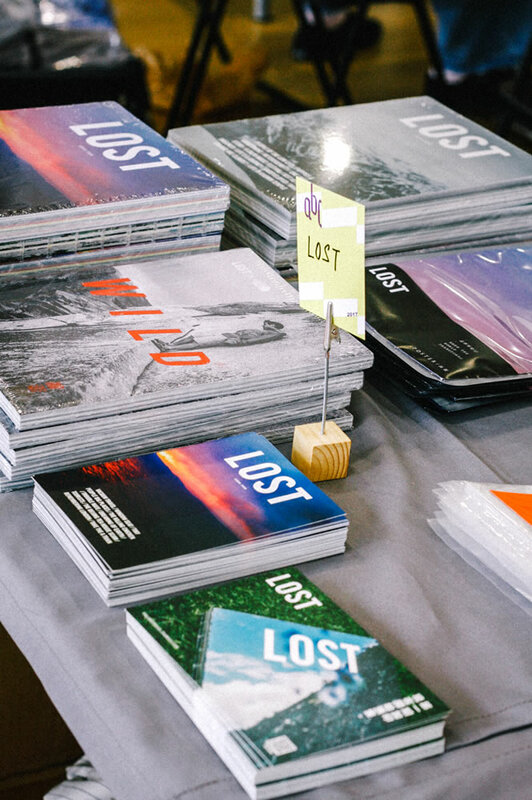 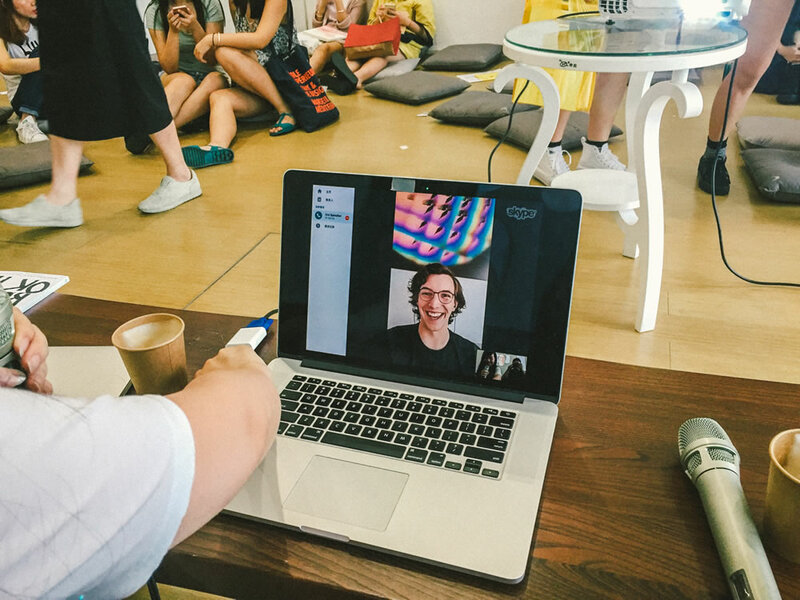 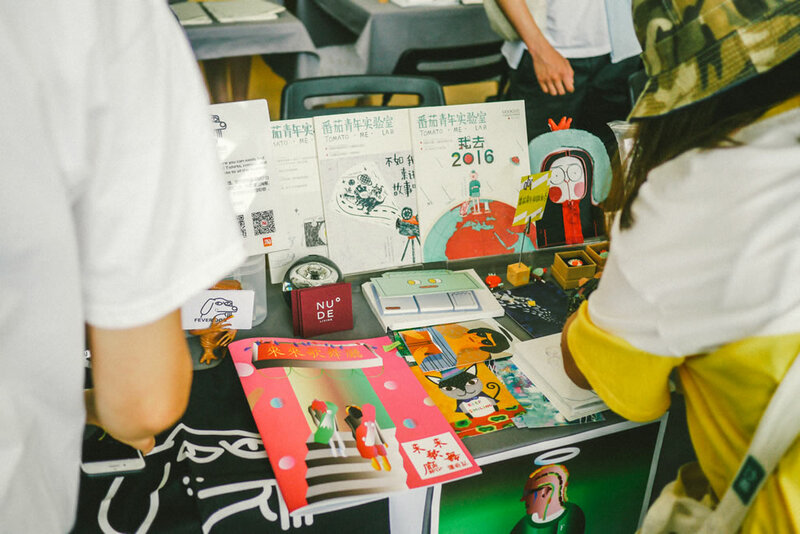 It lasted three days from August 11-13, with indie publishers from all over China and neighbouring countries, with workshops and lectures throughout the day. 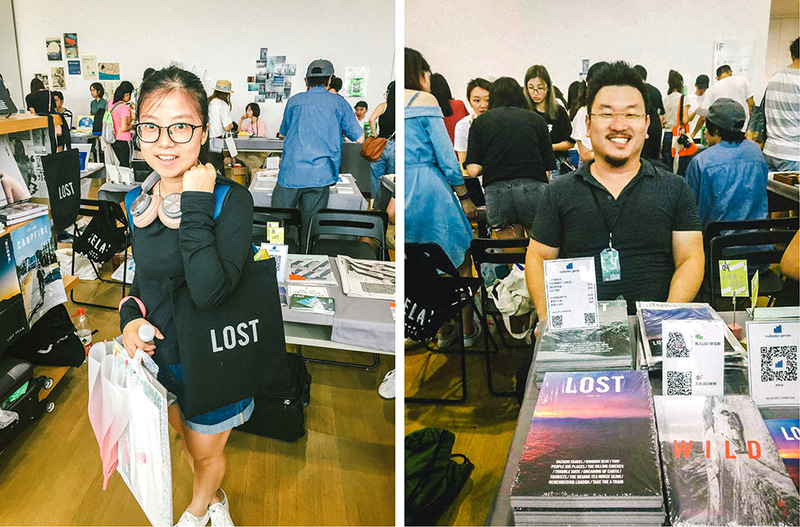 We geared up for the event this year with our own proper table space, and met many of our readers and also introduced LOST to many new readers who came by. 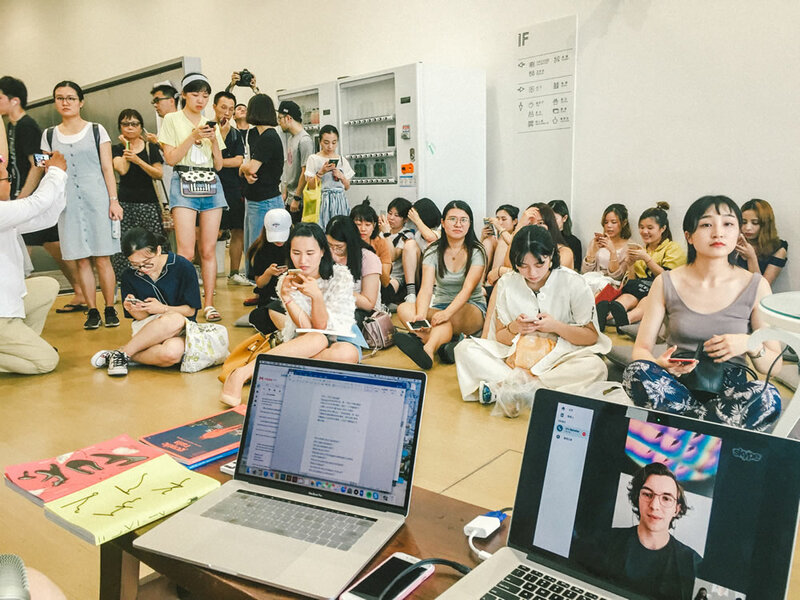 We also had an amazing bilingual Skype talk with Urs Spindler from Die Brueder in Hamburg, organized by Yizhi Zhang of doooogs. 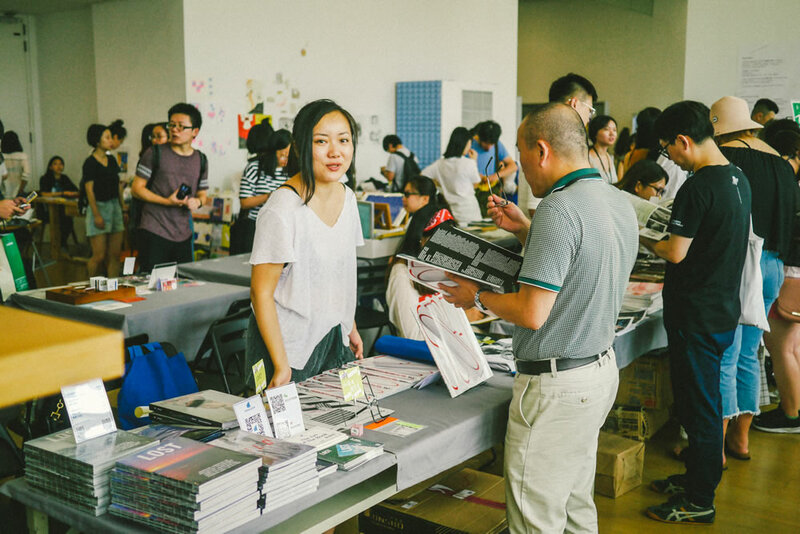 We spoke mostly about Gentle Rain, Indiecon and the differences between indie publishing in Germany and China. 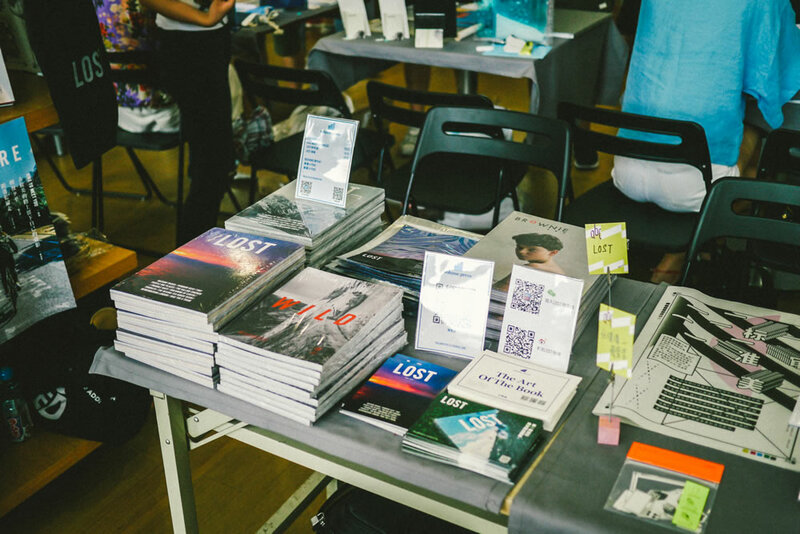 A big thank you to the team at dreamer for organizing all this!